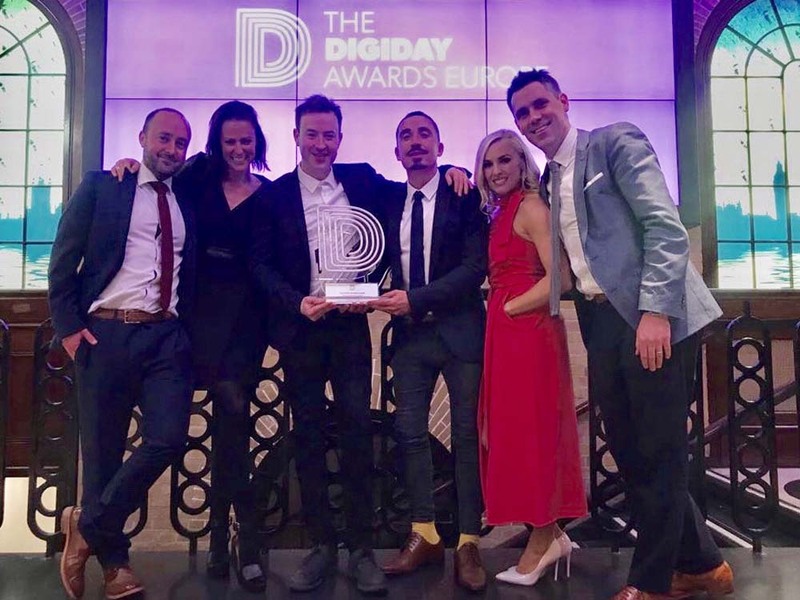 Maximum Media picked up the award for the Best Use of Video Content at the Digiday Awards Europe in London this week. 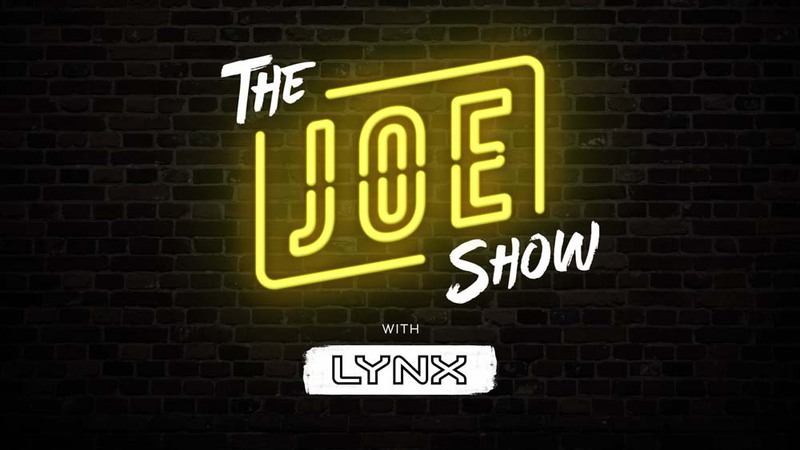 The award went to The Joe Show, in association with Unilever’s brands Dove Men+ Care & Lynx, and SportsJOE Live, in association with Lottoland. The Digiday Awards Europe recognise publishers, advertisers and technology platforms bringing about change and innovation in Europe. Maximum Media was shortlisted for the award alongside big European brands including BT, Action-Aid UK and Swedish publisher Aftonbladet. The win was for the phenomenally successful work for both The JOE Show and SportsJOE Live. The category, ‘Best Use of Video Content’, awards the publisher that has best utilised video to consistently deliver quality content and engage audiences.